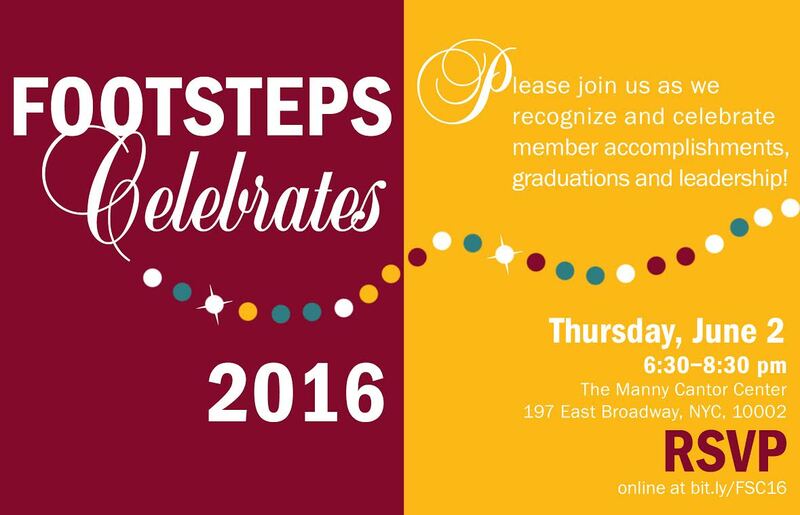 Join us as we recognize & celebrate member graduations, accomplishments & leadership. This event is free to attend, and we welcome contributions to honor our members. Any amount you choose to donate will be tax-deductible. Please donate what you can. If you can not attend but would like to make a donation, please click on "I am unable to attend" and fill out the contribution form below. Yes, I will be attending the Footsteps Celebrates 2016 event. Please make my donation anonymous. Do not publish my name as a donor.